Being in the powersports industry for over nineteen years now, we at Bintelli have met and spoken with dealers around the country that all have given us plenty of feedback on what they look for in a perfect powersport and electric bicycle distributor. We have taken all of this feedback and applied the comments to develop a brand of e-bikes that sets itself above the rest. 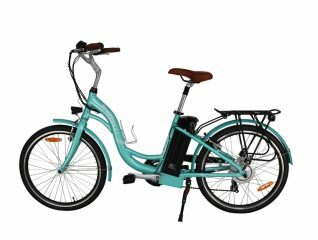 The electric bicycles we distribute through Bintelli are made with the dealer and retail customer in mind. While other manufacturers are more worried about cutting corners and costs, we instead focus on how we can build the best product possible. Our dealers are treated as family members, and we have been ecstatic with how quickly our family has grown over the last several years. Our bicycles will keep you and your customers happy…. that is our guarantee to you. Arrive to you 90% assembled. Saves you unpacking time and no longer have damage upon delivery and missing parts. Arrives in a fully enclosed cardboard crate. Unpacking takes less than 2 minutes! No steel to discard. Using all cardboard is better for the environment as you can recycle the packing materials. 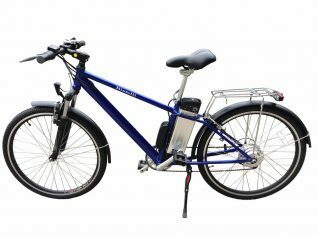 Bintelli is proud to offer sales both to the general public and also to electric bike dealers. 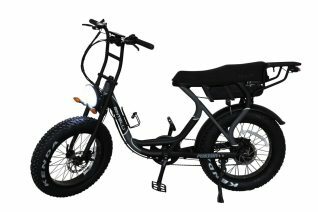 Our wholesale electric bicycle program is available to dealers in all 50 United States. 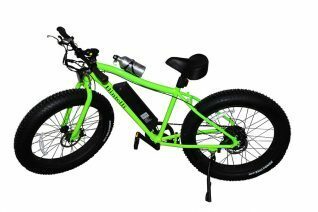 Our wholesale electric bicycle program includes low initial orders, protected exclusive territories, parts availability, access to our online sales pass-through program, and more! Bintelli is an Inc-5000 company that has been quickly growing throughout the last decade, mostly due to our amazing dealer network! Bintelli dealers are the backbone of our company. Our dealer family is well regarded in the industry as one of the strongest dealer networks around. Bintelli prides itself in finding dealerships that focus on customer satisfaction and stock vehicles in multiple colors and options in order to give our customers the best selection possible. If you are interested in becoming a member of the Bintelli Dealer Family, please click here to be taken to our online application. In just a few short minutes, you could be on your way to stocking products from one of the fastest growing companies in the powersports industry! 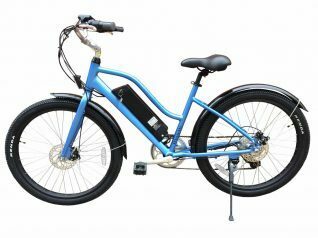 Don’t own a dealership but still want to purchase an electric bicycle? No problem – we can help! 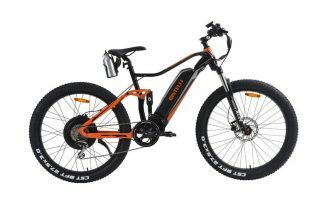 Simply click here to be taken to our available Bintelli Electric Bicycle options. We ship our bicycles worldwide and include many standard features that other companies charge hundreds extra for! Backed by an industry leading two-year warranty, you are ensured that you will have access to the parts and support you may need. All of our bicycles are shipped from our Charleston, South Carolina facility and will arrive to you in just a few short days. 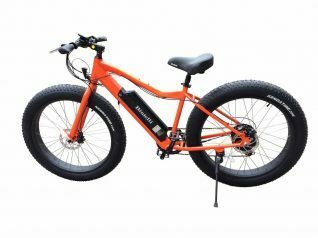 Unlike other electric bicycle distributors, we won’t make you wait weeks or months for your new e-bike to arrive! 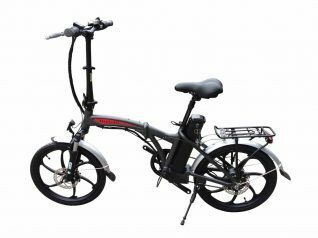 Should you have any questions, please be sure to contact us so we can assist you in getting you the electric bicycle you desire! We look forward to welcoming you to the Bintelli family. Bintelli – experience the difference!